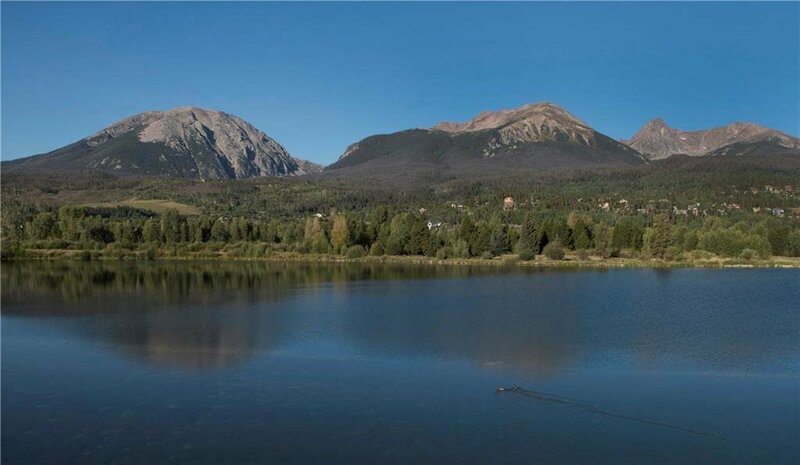 Ideally located between two bodies of water with spectacular Gore Range mountain vistas. 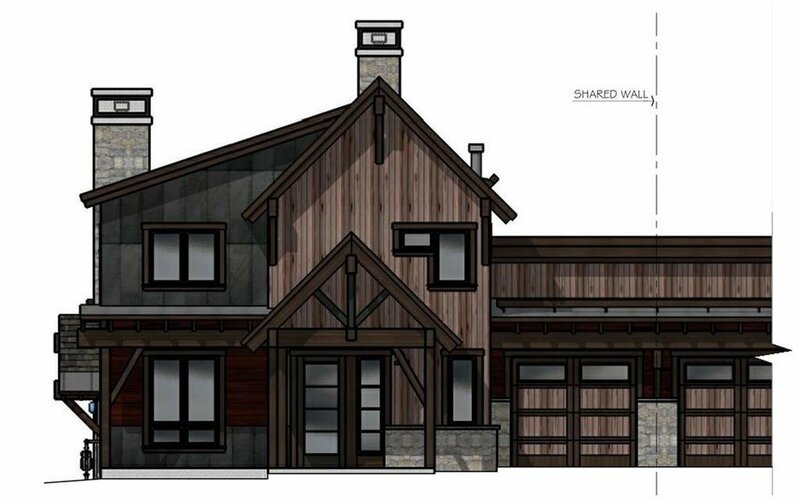 The Waters At Silver Trout is a new development in Silverthorne, Colorado close to the Angler Mountain Ranch neighborhood. The bike path and hiking trails are a stone's throw away as well as ice skating on the North Pond. Outdoor enthusiasts will truly appreciate the private fishing rights. Hop on the bike path and walk or ride to the Silverthorne Pavilion which has a state of the art theater and wonderful restaurant on the Blue River! 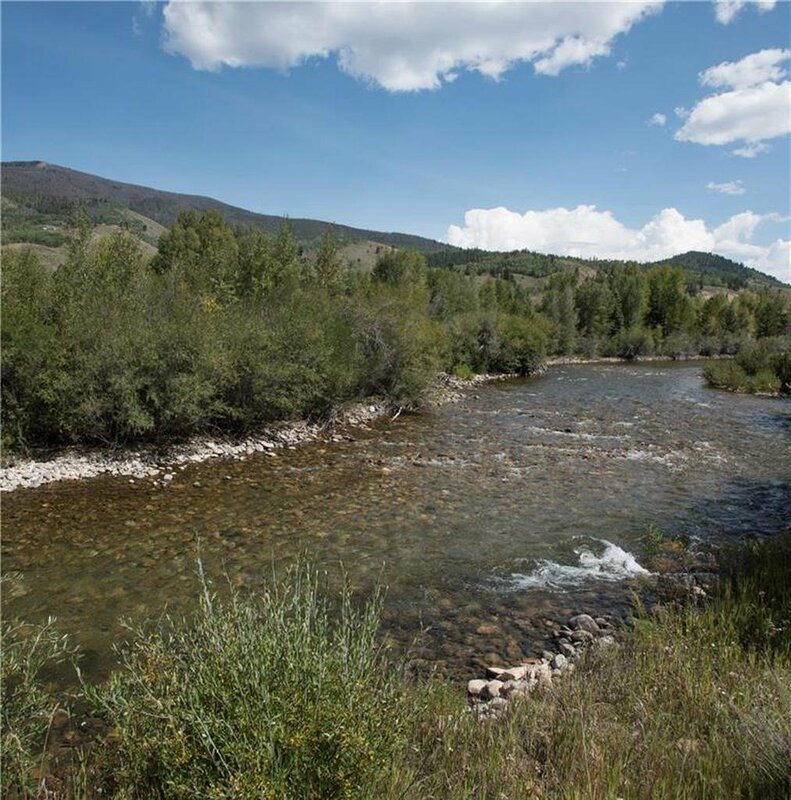 Check out the available Waters at Silver Trout homes for sale found below, or read more about one of Silverthorne's fastest, up-and-coming new developments! 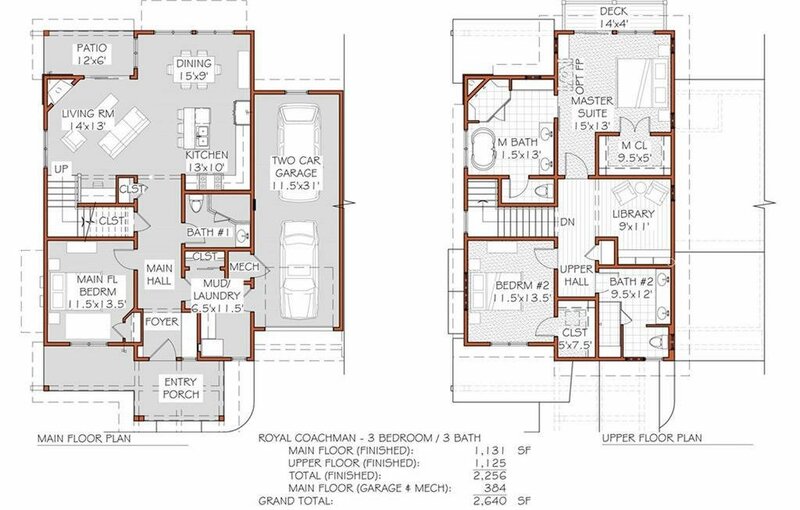 Waters at Silver Trout feature duplex-style properties with luxe appointments. Construction began circa June of 2017. If you are looking for a home on the river in Summit County, Colorado, you have found your dream location! Waters at Silver Trout is near Angler Mountain Ranch, the Ponds at Blue River, Hamilton Creek, Blue River Run and Eagles Nest neighborhoods. 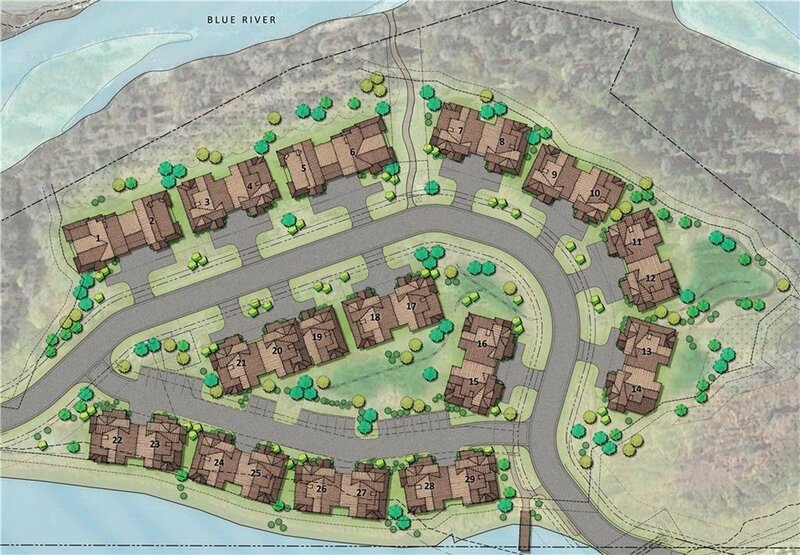 The Waters At Silver Trout Neighbood is within a Common Interest Community and HOA (Homeowner's Association). Description: Silver Trout Estates Subdivision, according to the plat recorded on May 8, 2017, under Reception No. 1140934, in the Summit County, Colorado, real property records, Town of Silverthorne, Summit County. Fly Line Drive. Directions: From Highway 9 and I-70, drive North on Highway 9 for two miles. Turn right onto Bald Eagle Road. Turn left onto Fly line Drive just after the bridge. Waters at Silver Trout is on the left after you have crossed the bridge.